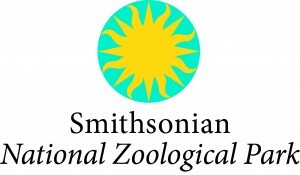 The National Zoological Park is a part of the Smithsonian Institution, the world’s largest museum and research complex. 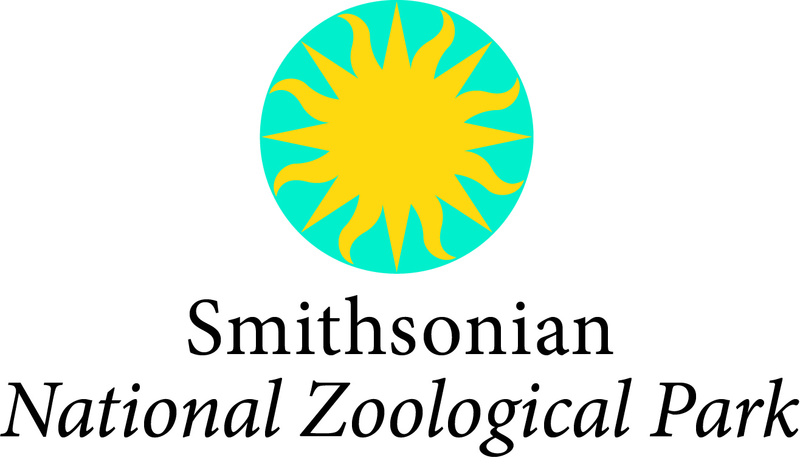 The Smithsonian includes 18 museums and galleries, as well as the National Zoo. Open to the public 364 days a year, the zoo is home to 2,000 individual animals of nearly 400 different species. 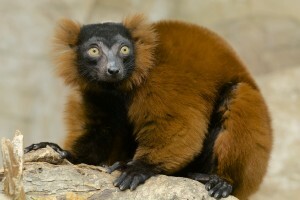 red ruffed lemurs (Varecia rubra) in the Small Mammal House. 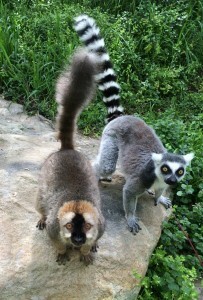 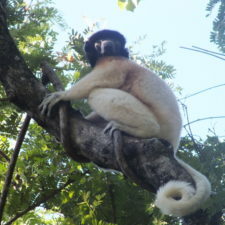 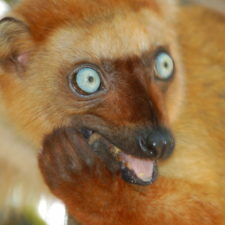 Red-fronted and ring tailed lemurs! The Smithsonian’s National Zoo actively participates in the Association of Zoos and Aquariums (AZA) Species Survival Plan for both ring-tailed lemurs and red ruffed lemurs. 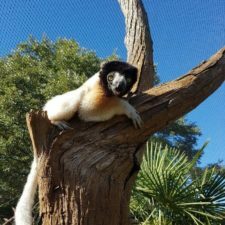 In addition, the National Zoo staff are active members of the (AZA) Prosimian Taxon Advisory Group and the keepers engage visitors on a daily basis with educational lemur talks that highlight the conservation issues surrounding these endangered species.